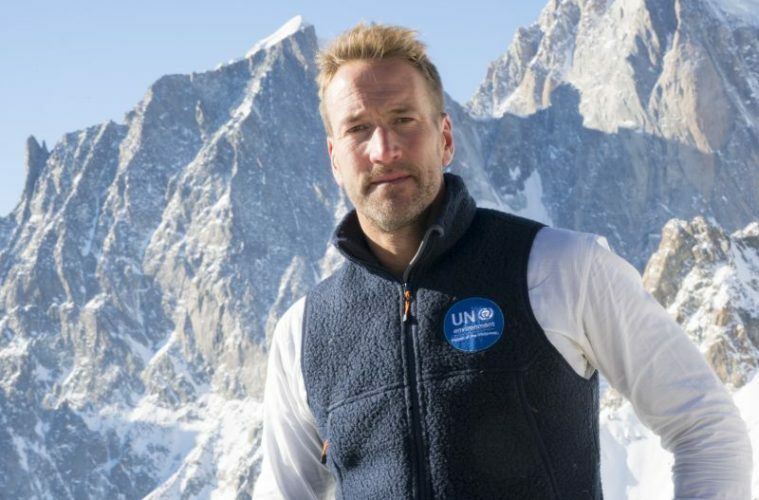 TV presenter, adventurer and UN Environment Patron Ben Fogle has today realised his boyhood dream by successfully making it to the summit of Mount Everest (8,848m). 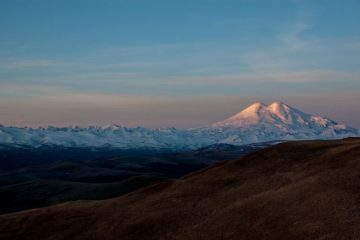 He gained the summit of the world’s tallest peak just before dawn this morning (16 May), after patiently waiting for a weather window for the past few days. However, things didn’t quite go to plan, with several of the team’s oxygen tanks exploding during his summit attempt. Thanks to the selflessness of the Sherpa team and the experience of Kenton Cool, who all gave up their own tanks and regulators, it managed to be a successful attempt. 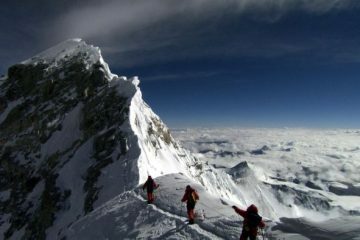 Having made the summit, the team now face the arduous task of descending from the higher reaches to the lower camps, but it’s understood that they are already below the South Col and are making their way to Base Camp. 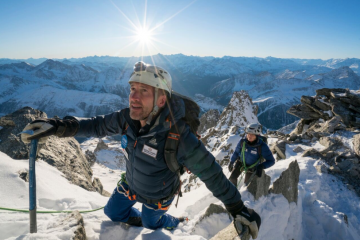 Along with his guide, Kenton Cool – who has now climbed Everest a staggering 13 times – and his Sherpa team, Ben had been in Nepal since mid-April and had completed several acclimatisation rotations on the mountain over the past few weeks. Former Olympic cyclist Victoria Pendleton was also part of the team, but unfortunately had to abandon her climb due to difficulty adapting to the altitude. The expedition was supported by Anything is Possible, a global initiative which honours the legacy of His Majesty King Hussein I by supporting, promoting and inspiring the best in people. Her Royal Highness Princess Haya congratulated Ben, saying: “‘Anything is Possible’ has an innate desire to discover extraordinary people and unique projects around the world that break boundaries, showing unrivalled determination and inspire future generations. 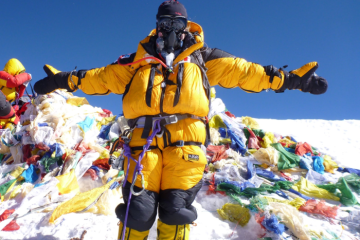 Ben faced many challenges in his attempt to climb the highest mountain in the world, including a fear of heights. 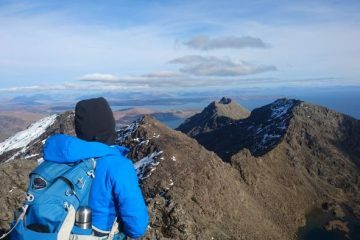 In the months before his expedition to Everest, Ben and Victoria took on extensive training in the Alps and the Bolivian Andes. The expedition has been captured exclusively by CNN International and the documentary will air on the channel in two parts from 30 June and 7 July. For updates from the man himself, follow Ben Fogle’s Instagram account, where you’ll be able to look back at the past few weeks of climbing.